At In a Word we understand that you only get one chance to present a professional image. In the business-driven world of today that image is portrayed by your company's website, marketing material and other publications, such as training material. The manner in which a company is presented using the written word will greatly influence its success. 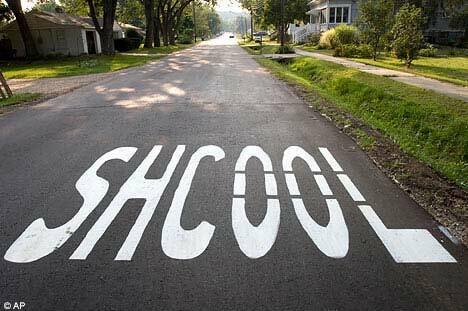 If a company cannot be trusted to cross their t's or dot their i's, how can it be successful? I have 7 years’ experience in proofreading and have assisted many students and various companies in delivering quality documentation. Most authors learn the hard way that it is almost impossible to check your own work. 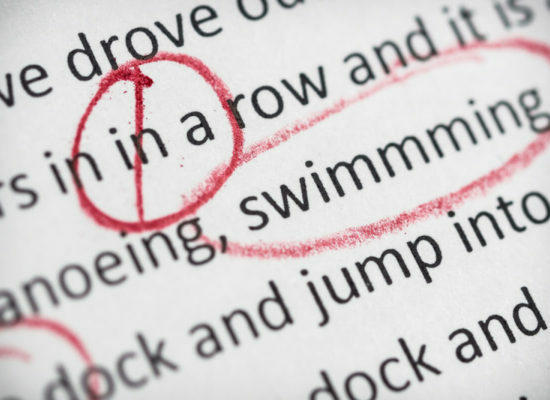 This makes professional copy-editing an invaluable service that goes beyond simple spelling and grammar checks. A professional editor reviews documents for consistency, parallel structure, word choice, logical flow, readability, house style, omissions and factual errors. Can you afford not to have your documentation edited? Before accepting articles for publication, most journals will expect that the content is formatted according to their specific house style. Not only are these style guides difficult to follow, but the formatting skills required are also often beyond the skill set of the standard user. Formatting involves checking the article against the journal’s style guide to ensure that headings, captions, figures, tables, citations, references, and the general layout are consistent and adhere to the required layout guidelines. From determining the needs of end users to presenting information in a format that is relevant, useful and easy to follow, an excellent technical writer is an asset to any development team. Writing, technical and design skills are combined to create clear and concise documentation, which includes online help, reference guides, hardware and software manuals, and training material. Please do not hesitate to contact me should you require any additional information. 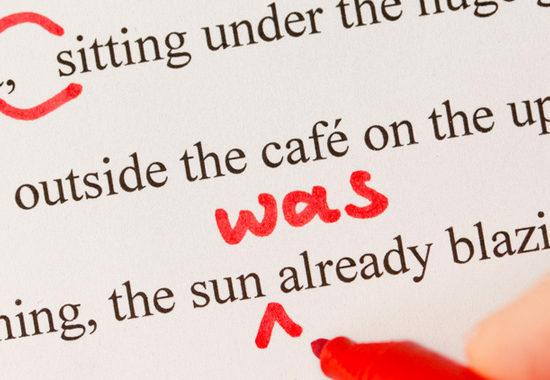 What is the Difference Between Copy-editing and Line Editing? Thank you for affording me the opportunity to present more information regarding my services. I can gladly assist with any technical writing, copywriting, proofreading and copy-editing requirements that you might have.